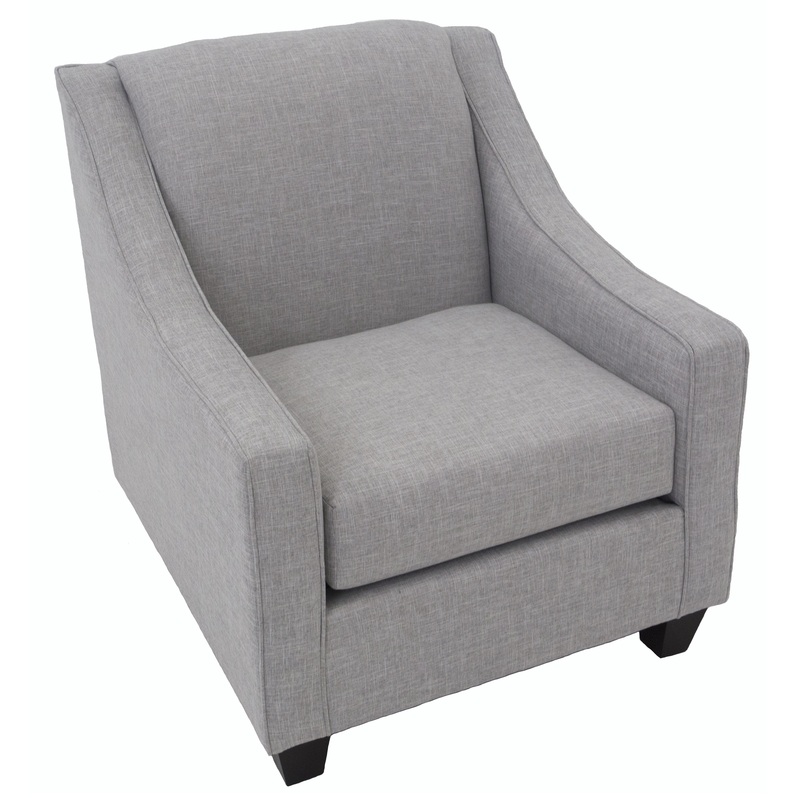 Looking for the perfect sofa chair? Fall in love with Catelyn. 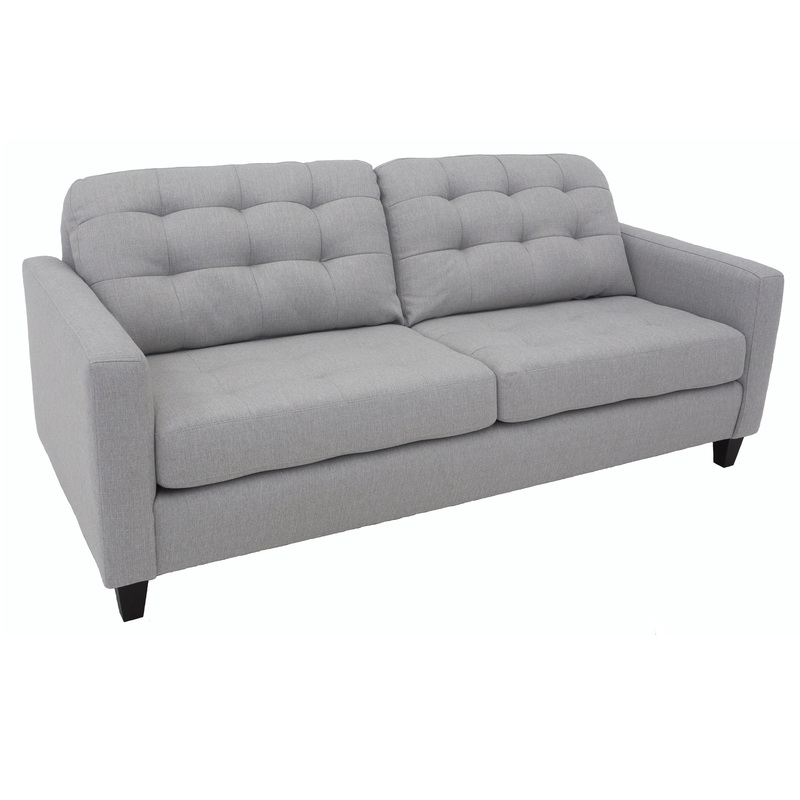 Her classic silhouette with sloped arms is the perfect match for many of our sofa's. Use a pair of these beauties or use one tucked into a corner. 31" x 34" x 35"